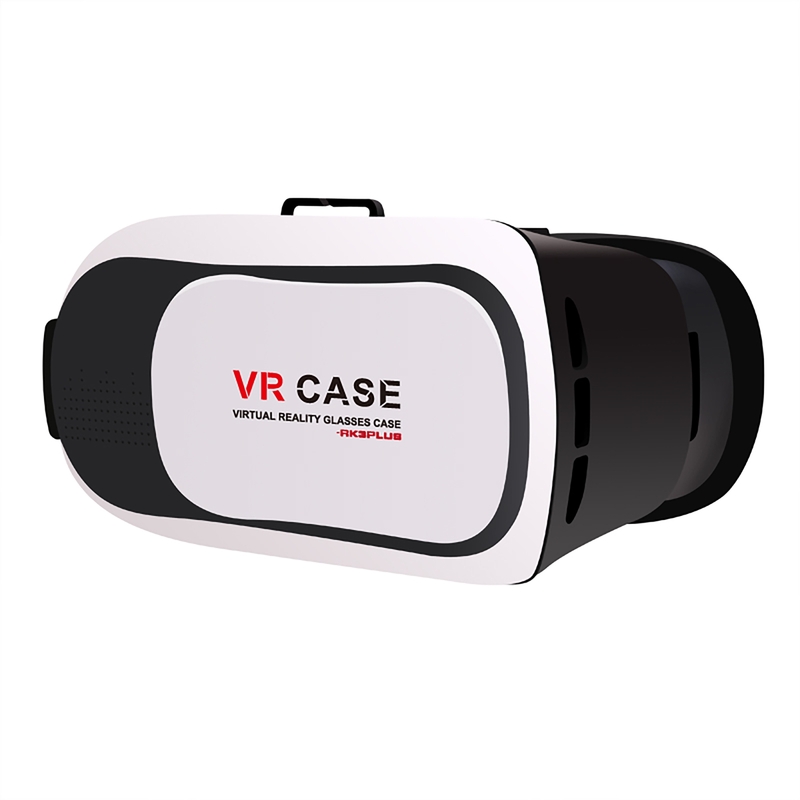 The VR Case Virtual Reality headset is made from durable plastic and uses high quality optics to provide you with the ultimate immersive virtual reality experience. 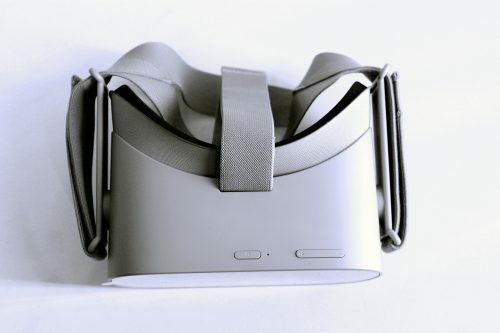 The VR Case Headset is ready for Virtual Reality and also Augmented Reality making it one of the best Smartphone powered headsets on the market today. The plastic virtual reality headset is made of ABS plastic and two high quality spherical resin lenses providing a clear 3 Dimensional virtual reality experience. 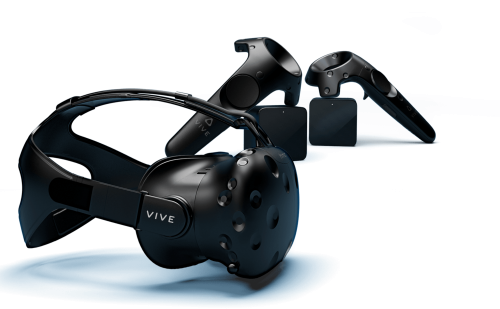 The quality of the virtual reality headset can compare directly with other high quality mobile virtual reality headsets brands directly. ABS Plastic and high quality spherical resin lenses. 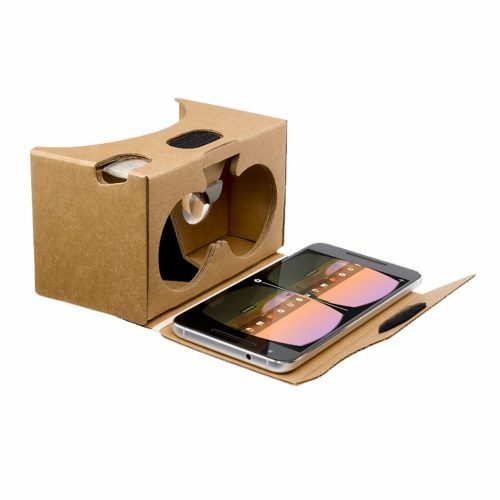 The Virtual Reality Headset is compatible with smartphones with screen sizes from 4 inches to 6 inches. The main colors of the Virtual Reality Headset is Black, White and Red. You can however order custom colors if you order more than 200 VR Headsets. The Virtual Reality headset is Augmented Reality ready. One Virtual Reality Headset, one lens cleaning cloth, English product manual and retail package box.